Dr. Rachelle Agatha currently teaches finance courses in the Master of Health Administration (MHA) Program where she developed the Finance and Economics and Revenue Cycle Management courses. 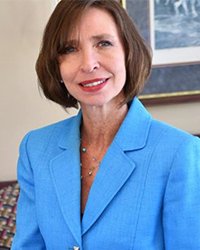 Dr. Amy Herrington has 30 years experience as a registered nurse. 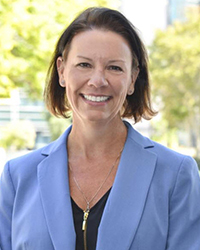 Her passion is patient safety and improving patient outcomes utilizing evidence-based solutions. Kurt has 28 years experience in health care leadership. 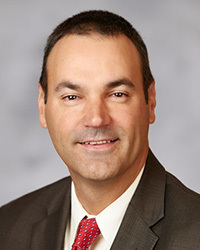 He has worked in multiple hospitals and health care systems, from small, rural hospitals serving as the Chief Operating Officer at University Medical Center of Southern Nevada (UMC), a 541-bed teaching hospital and a level 1-trauma center. 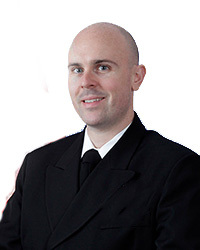 Dr. Jeremy Howell a retired Navy Medical Service Corps Officer and board-certified healthcare administrator. He has served as adjunct faculty at several institutions of higher learning over the past several years. 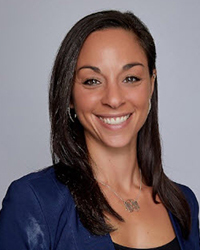 Prior to joining the university, Dr. Parry worked as a Head Athletic Trainer for Division II intercollegiate athletics, clinical outreach services for youth sports programs, and as an educator of professional athletic training degree programs. Dr. Stefanie Podlog is an adjunct faculty contributing to the Master of Health Science in Athletic Training online education program. 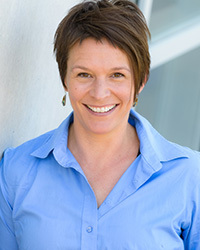 She has over 20 years of experience as a nurse, educator, researcher, and consultant in the health and injury fields. 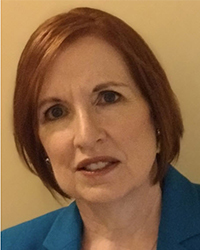 Christine Sibley has been a Contributing Faculty member since January 2018. She is currently the Assistant Vice-President, Reimbursement for Atrium Health (Carolinas HealthCare System) in Charlotte, NC.